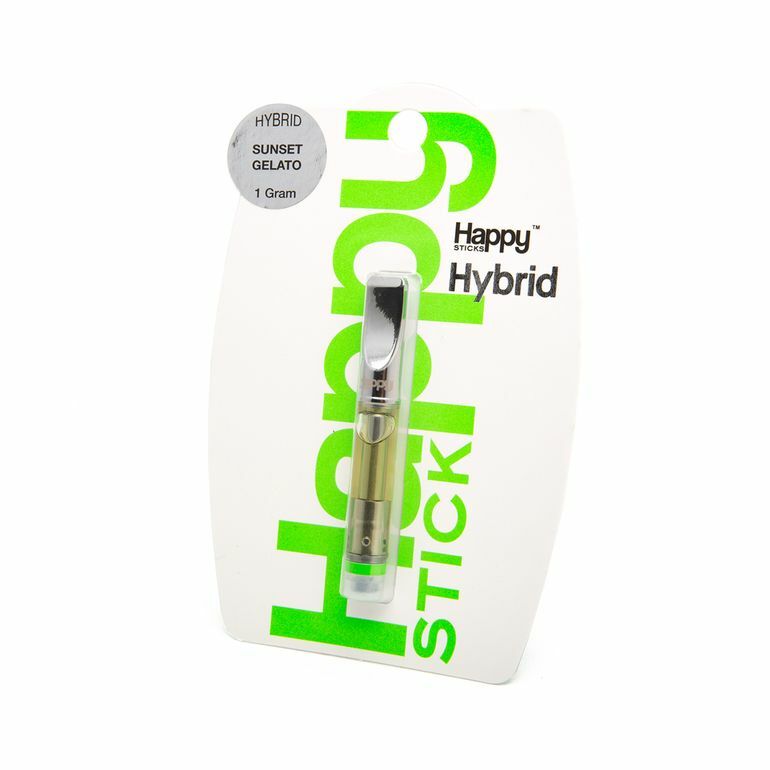 Happy Sticks is excited to offer its Wedding Cake Cartridge, a delightful Hybrid that delivers full-bodied tranquility beneath sky-high uplift. This lovingly crafted cartridge heats its contents evenly, fits standard 510-threaded vaporizers, and is perfect for on-the-go elevation. 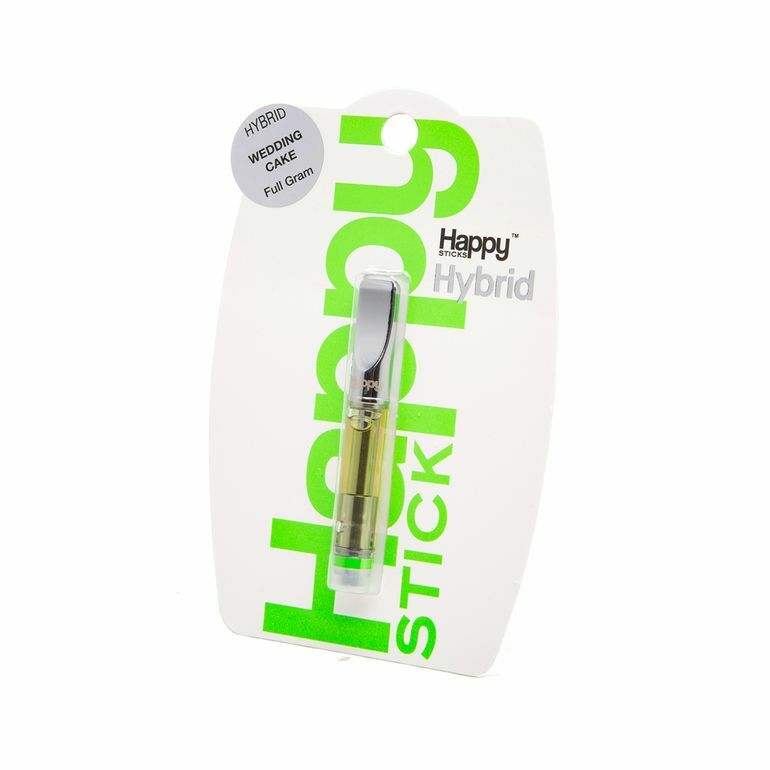 Happy Sticks' cannaseurs distilled the euphoria of a joyous wedding day and infused it with a tangy earthiness that delights palates, minds, and souls alike. 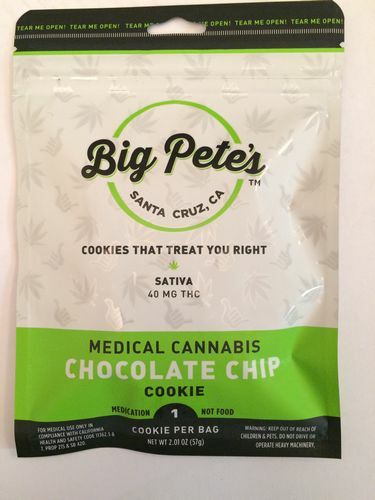 Today's your big day; treat yourself. 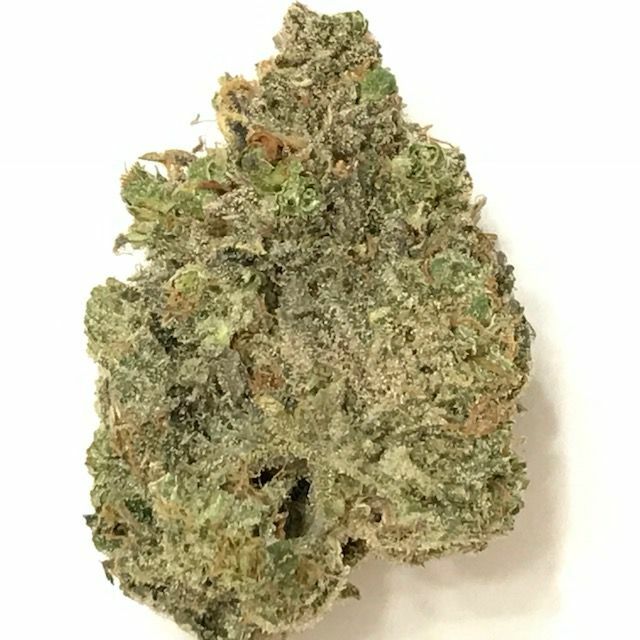 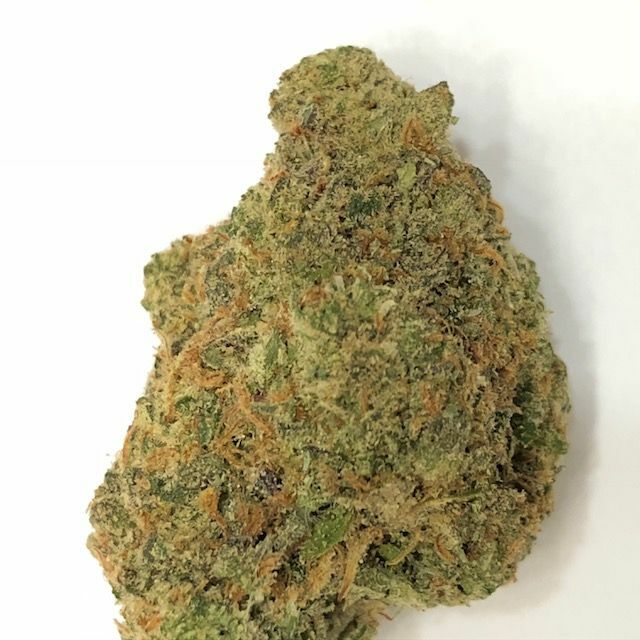 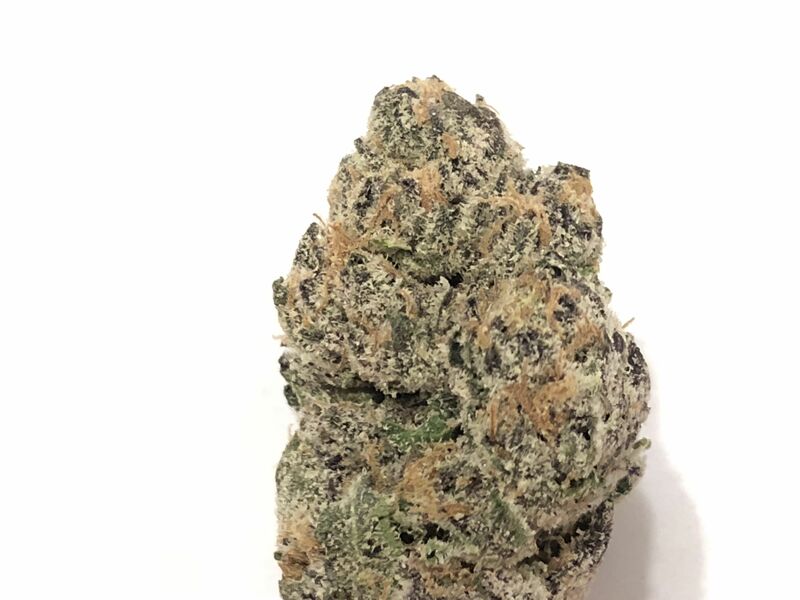 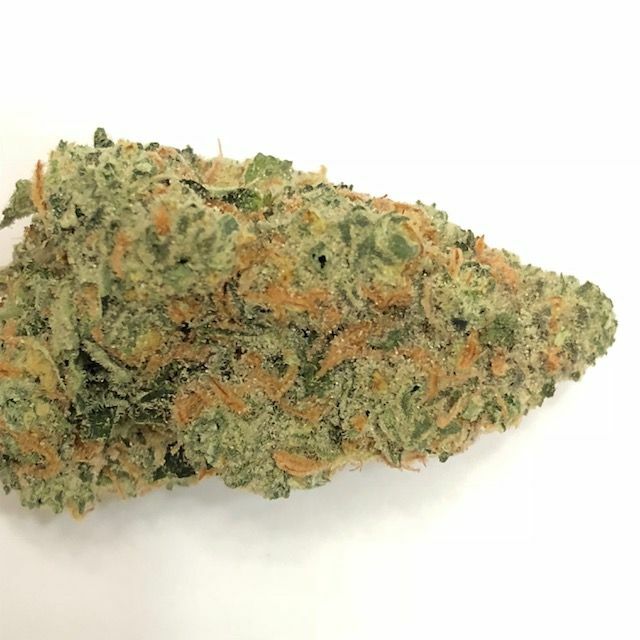 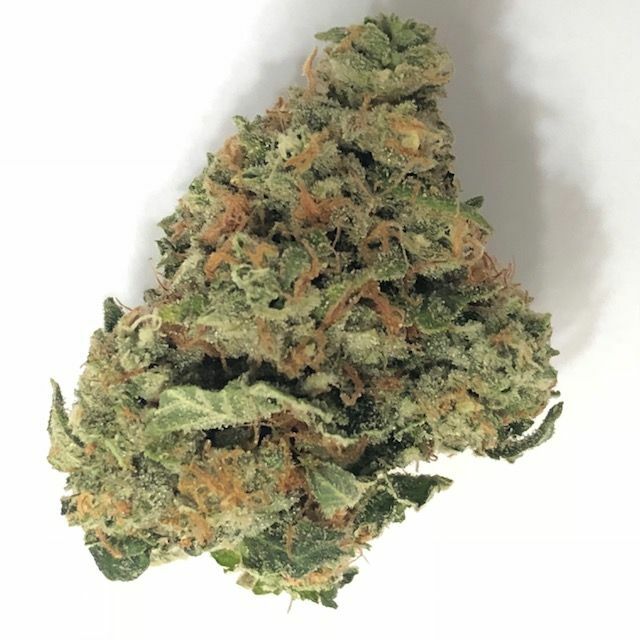 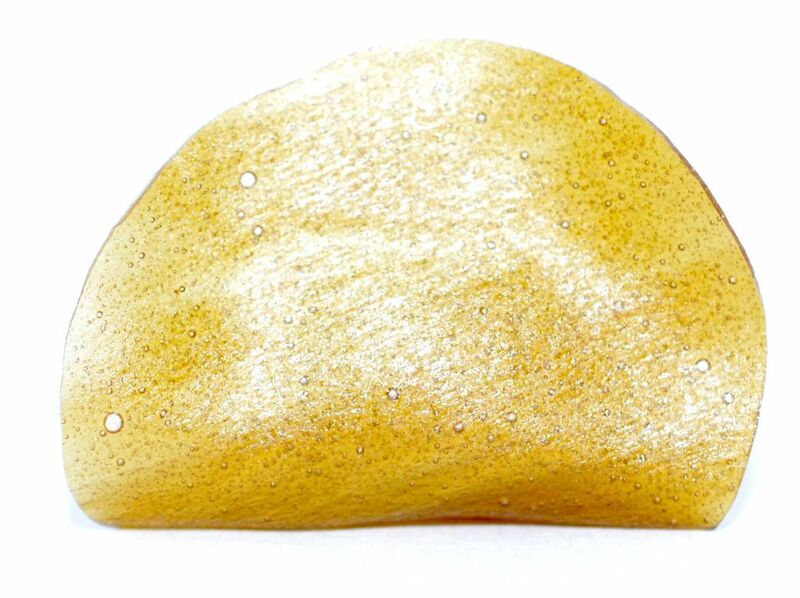 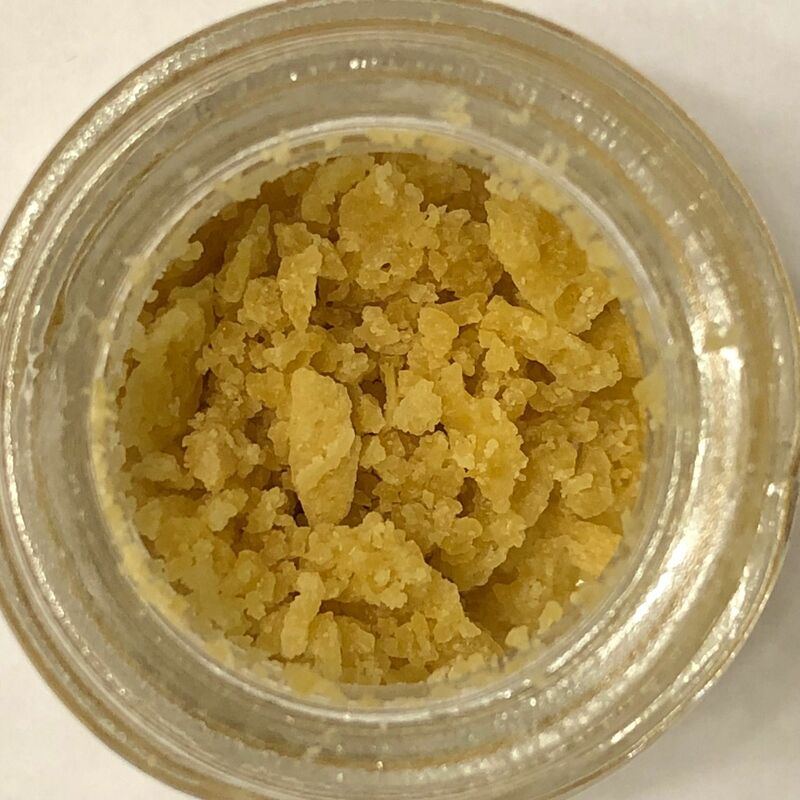 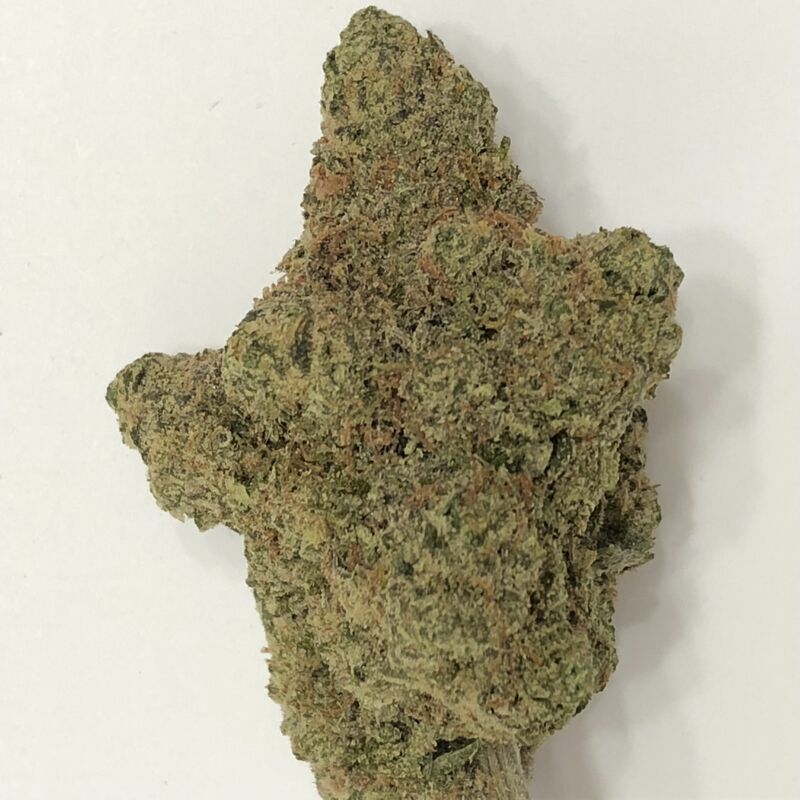 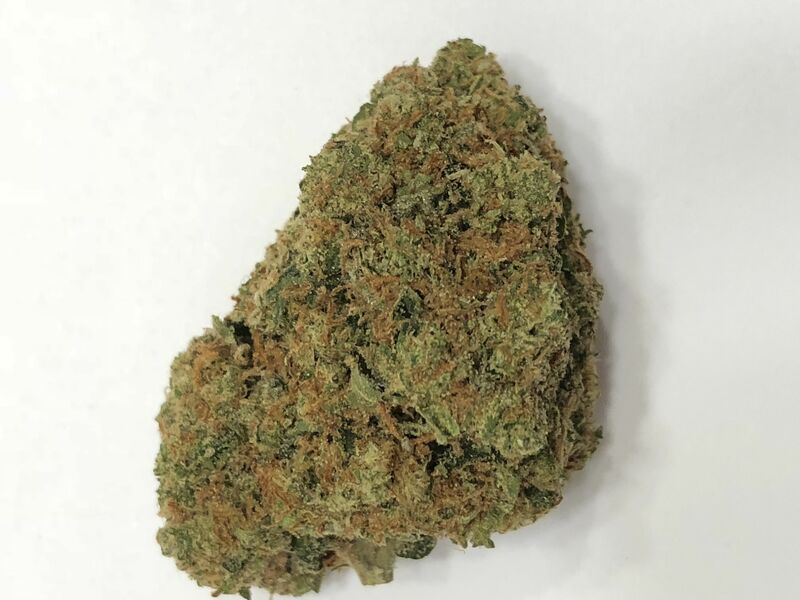 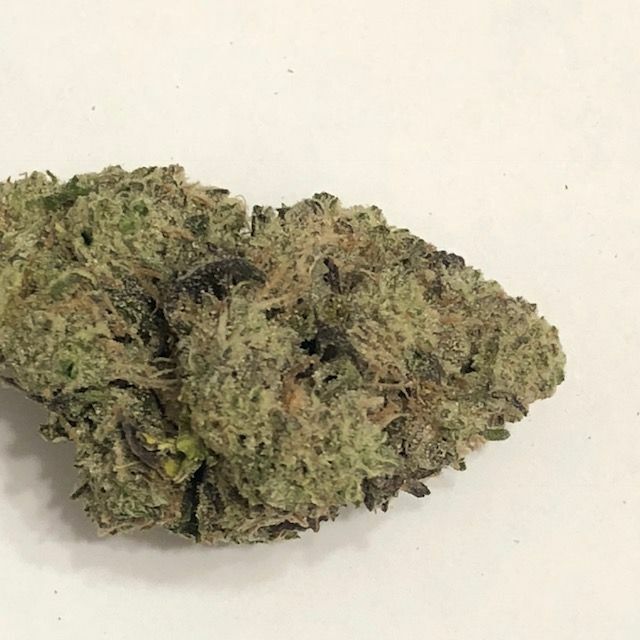 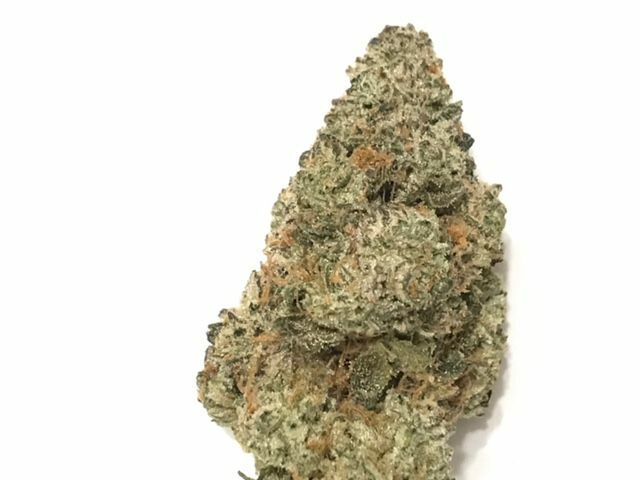 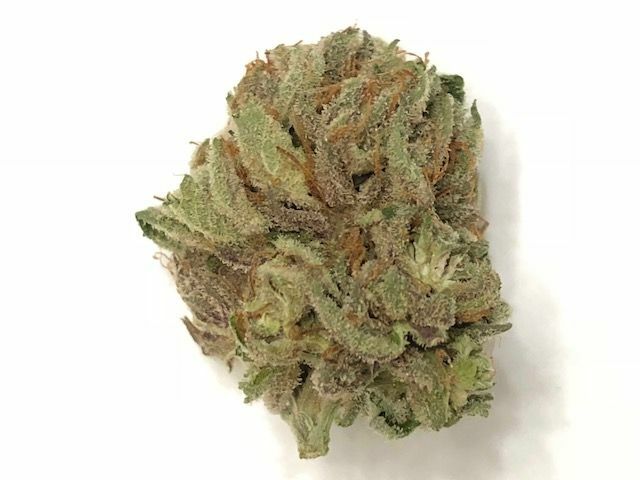 Viper Cookies cannabis strain is a delicious Indica by Moxie 710 with dark purple buds that are highly frosty and compact with a healthy dose of terpenes. 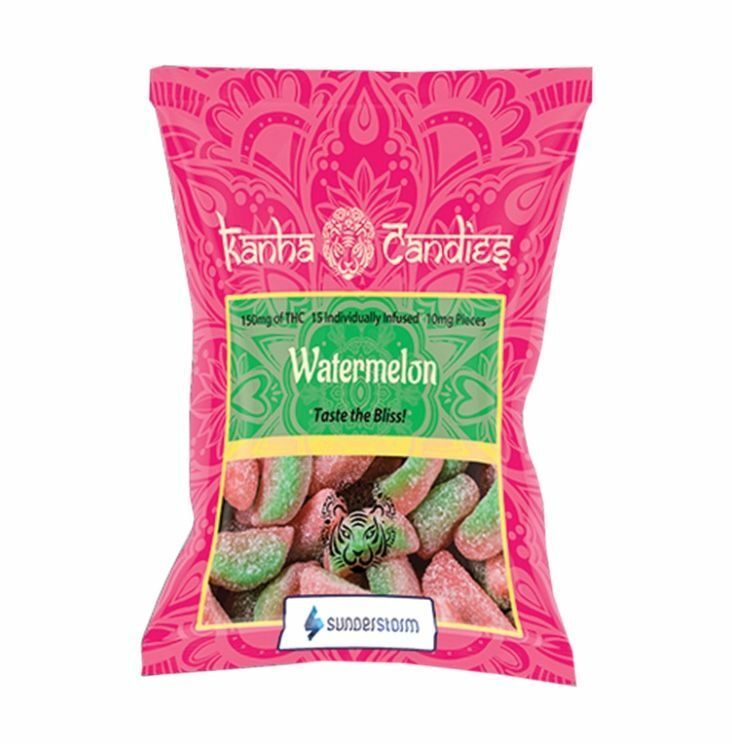 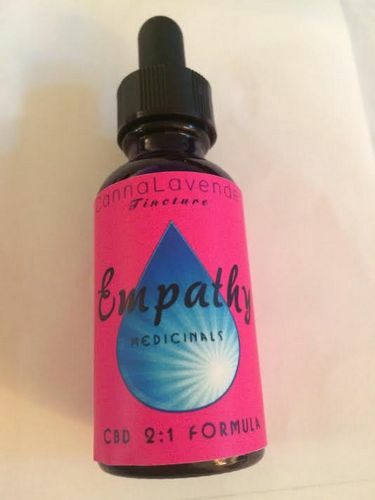 The scent is spicy, sweet and and fruity at the same time, while the flavor is herbal but spicy as well. 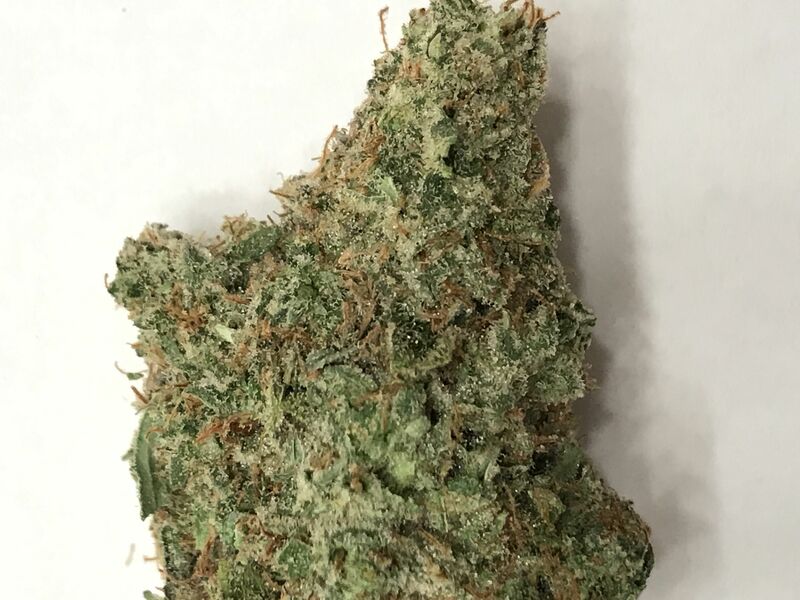 This strain can treat stress anxiety, depression, and sleeping disorders. 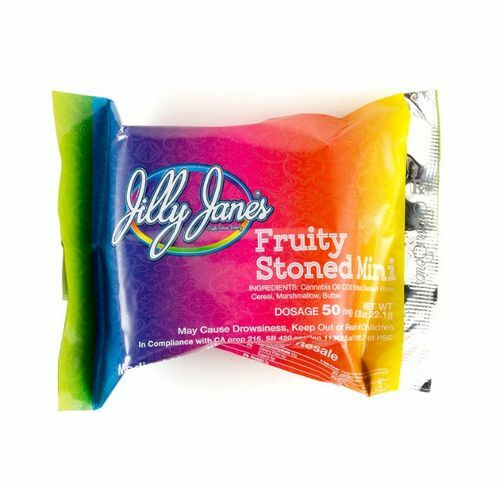 Best for evening usage. 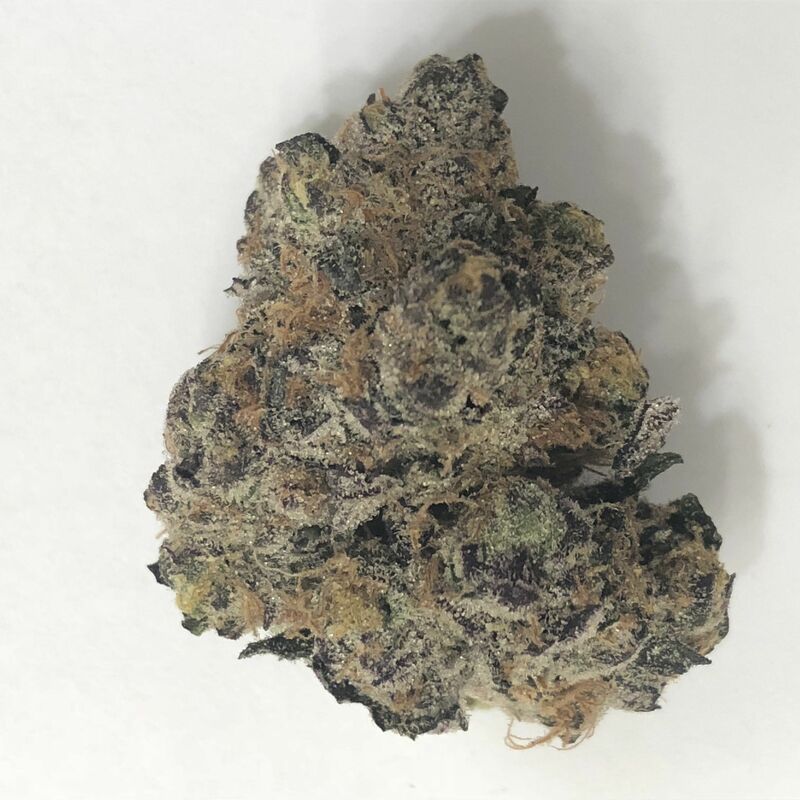 Purple Raine is an indica-dominant hybrid cross of Purple Candy Kush x OG Kush x Chemdawg. 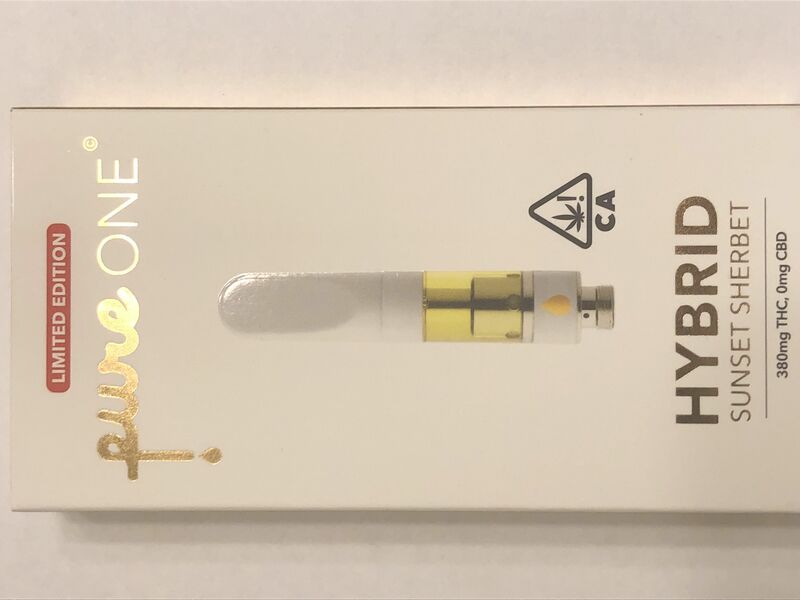 This Live Resin cartridge will forever change the way you consume cannabis. 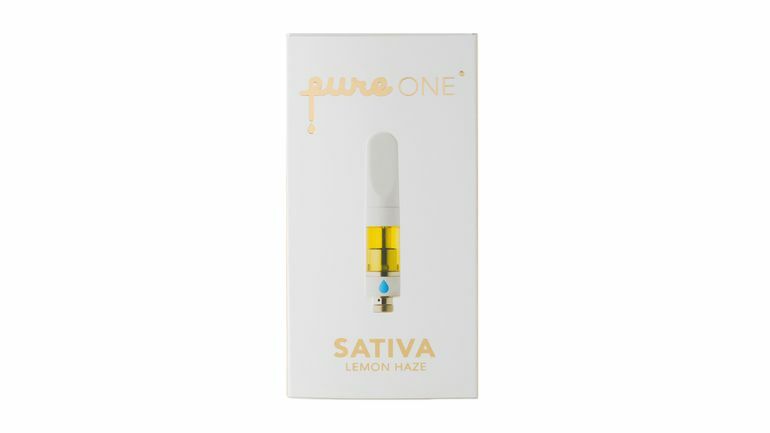 We have revolutionized the vape cartridge by placing a FULL SPECTRUM live resin extract inside. 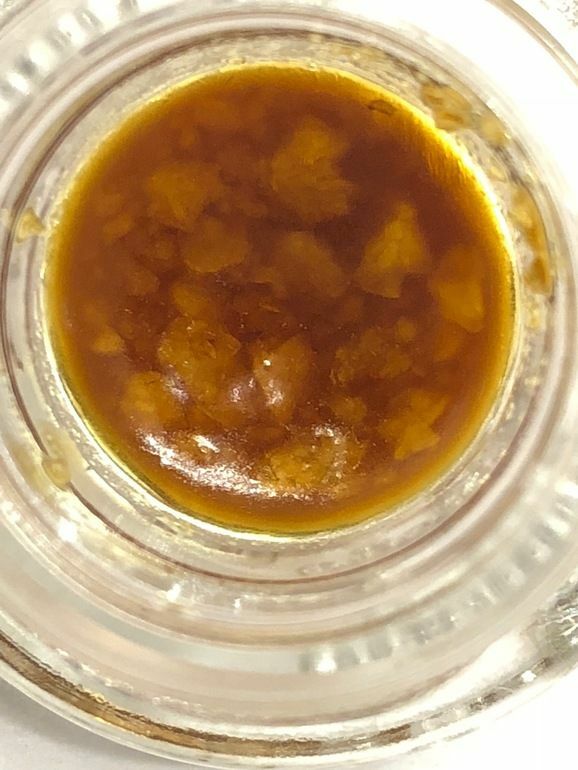 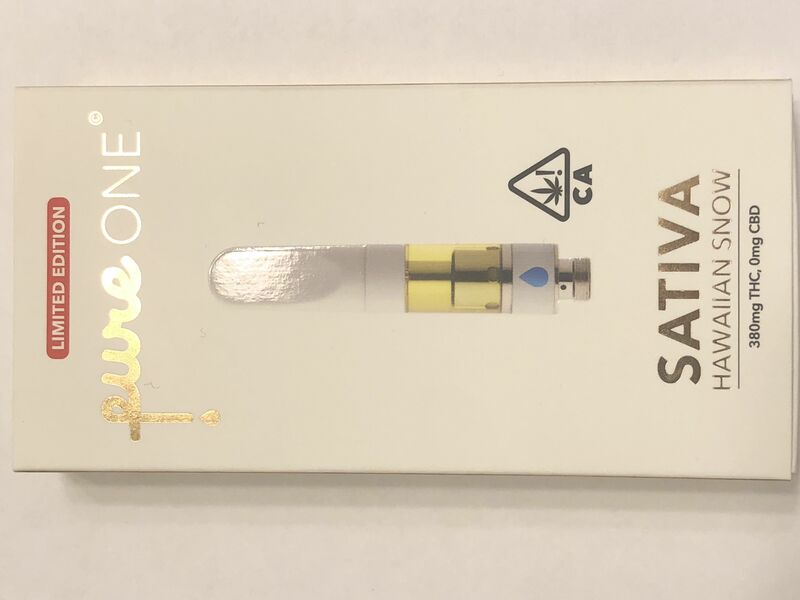 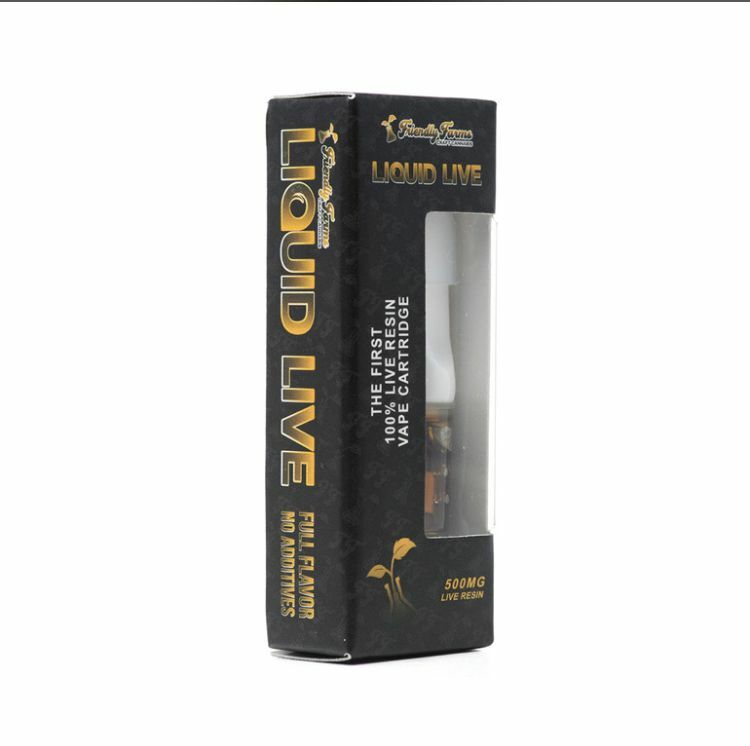 We do not use distillate, fillers or additives of any kind... Our "liquid live" cartridges are 100% live resin and are not just the HTE (high terpene extract) portion like other live resin carts, we have found a way to place the entire full spectrum live resin extract into cartridges and pens without losing product to crystallization. Unlike other brands, our pen will give you the same effect as the cannabis it was made from, no more sacrificing your cannabis experience in exchange for discreet consumption. 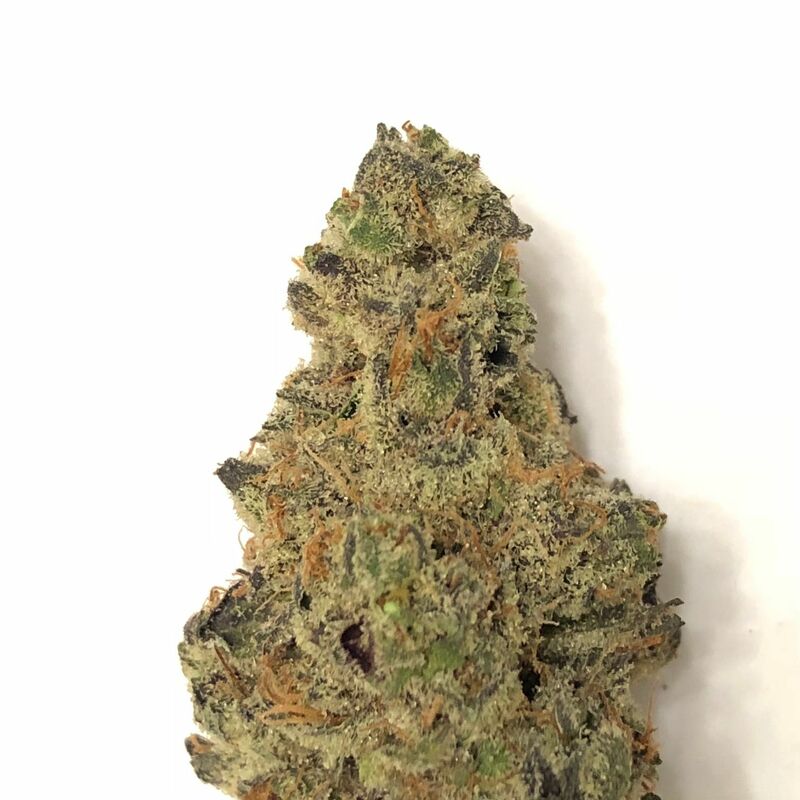 Infused with a unique profile of strain-specific cannabis terpenes to stay true to the plant, FOCUS offers an uplifting boost of energy powered by a sativa-dominant blend of cannabis oil. 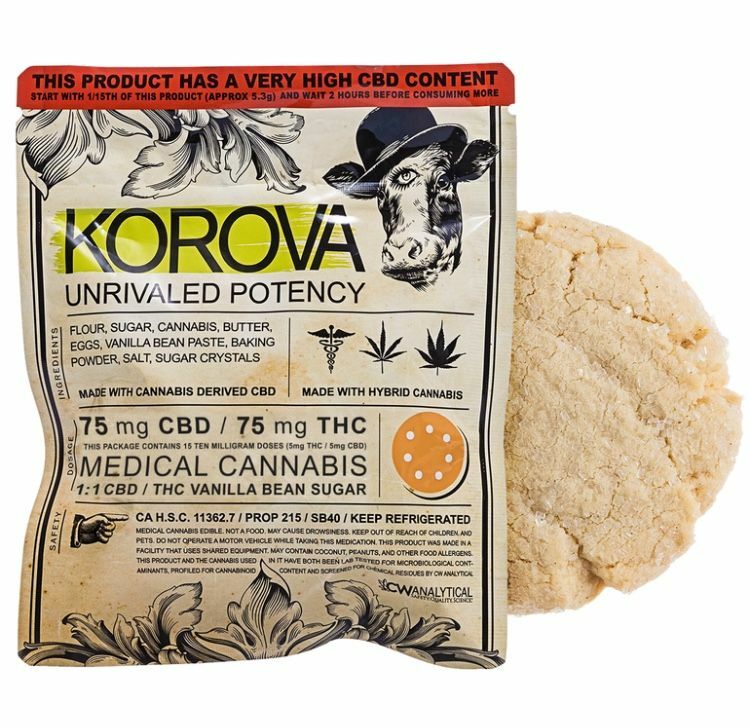 This powerful combination is perfect when you need a daytime pick-me-up while at work or on the go. 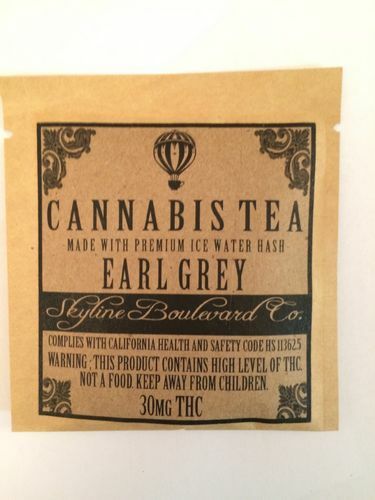 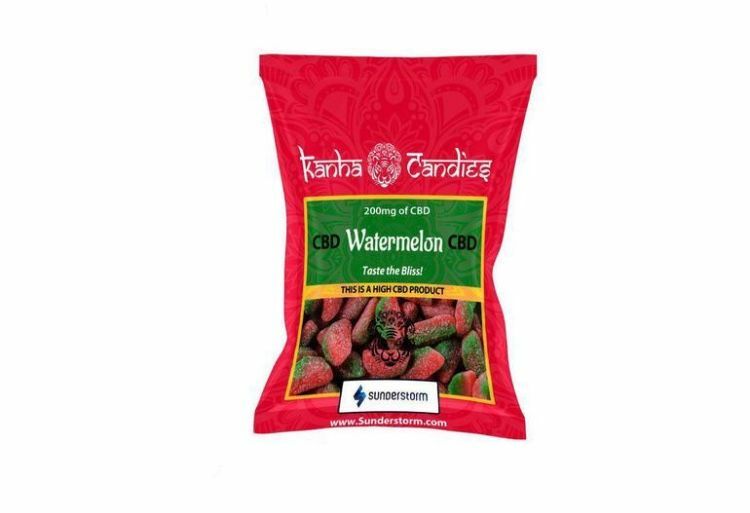 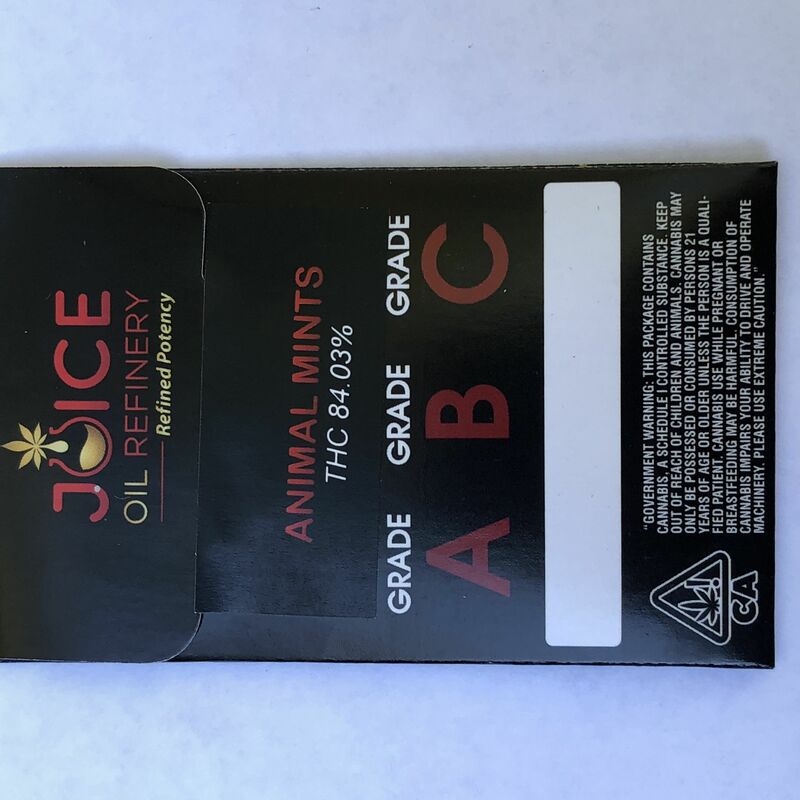 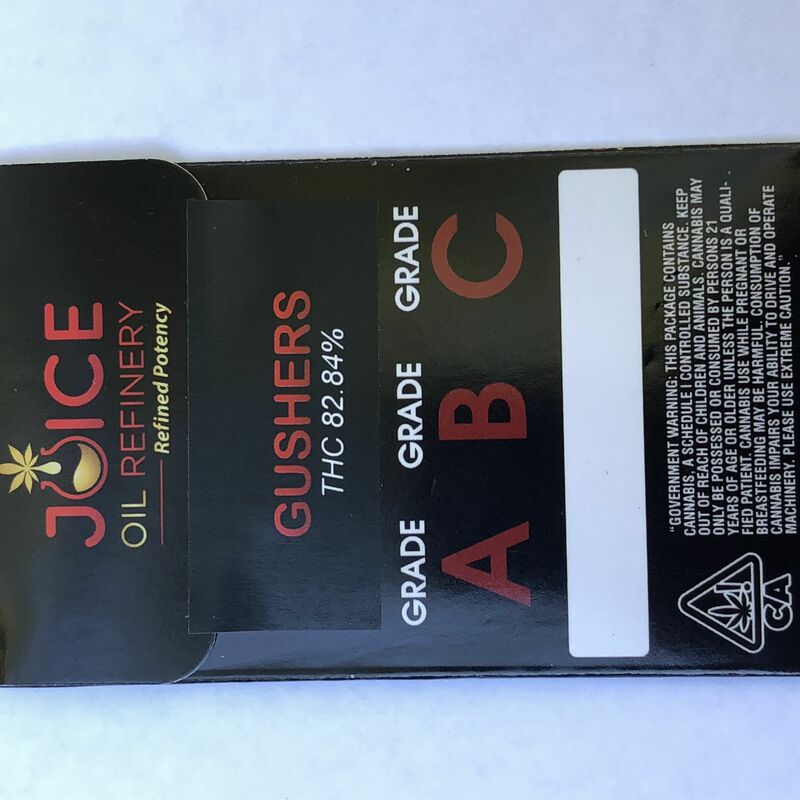 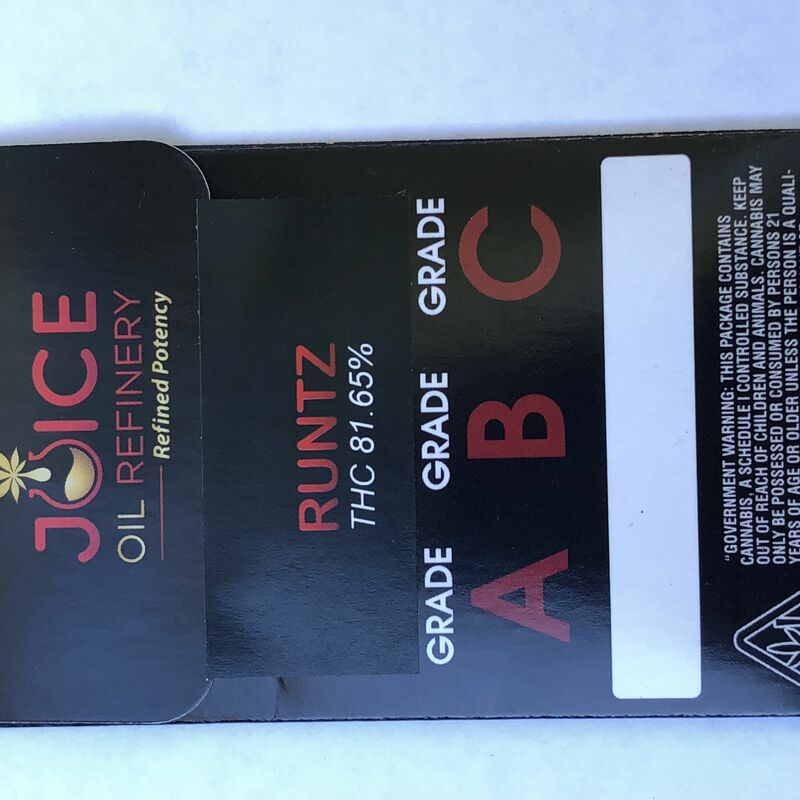 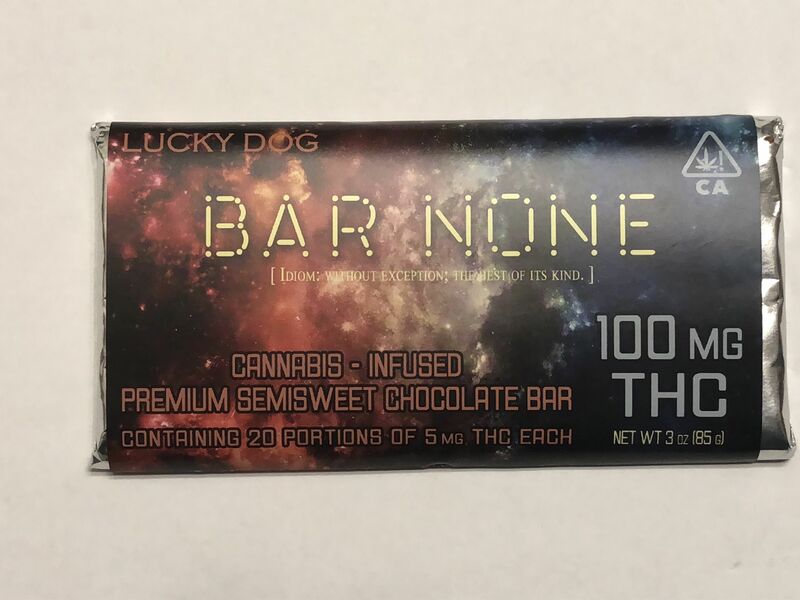 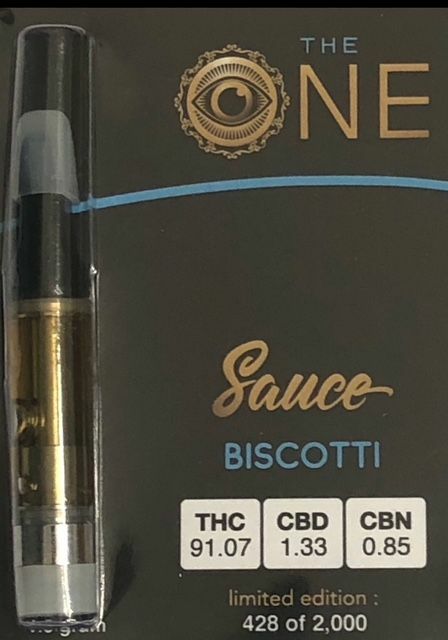 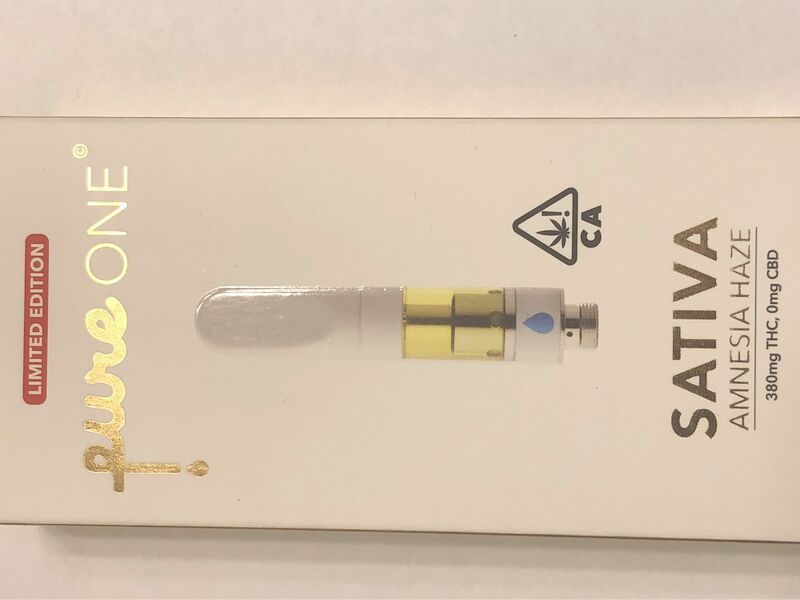 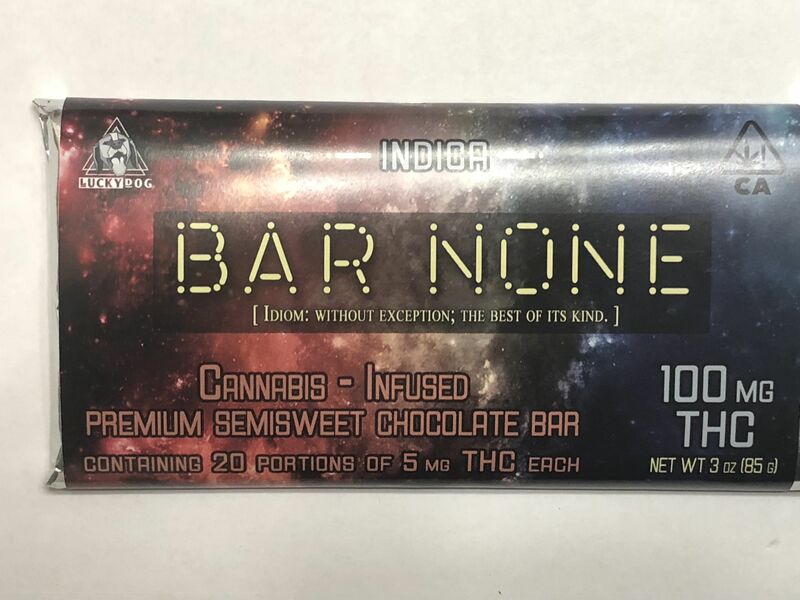 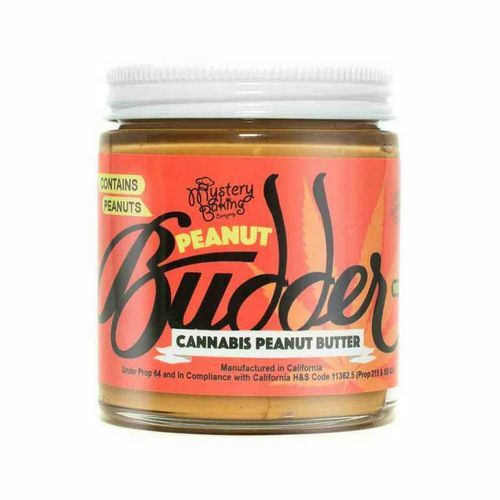 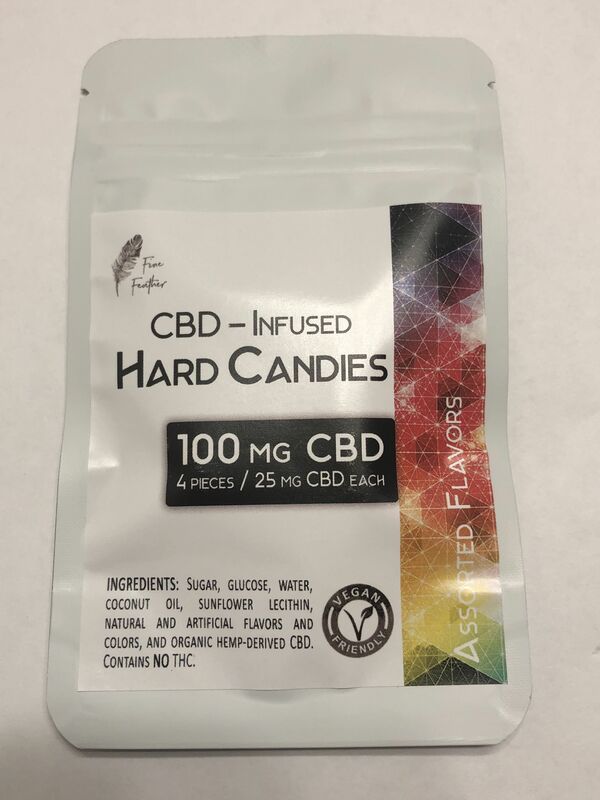 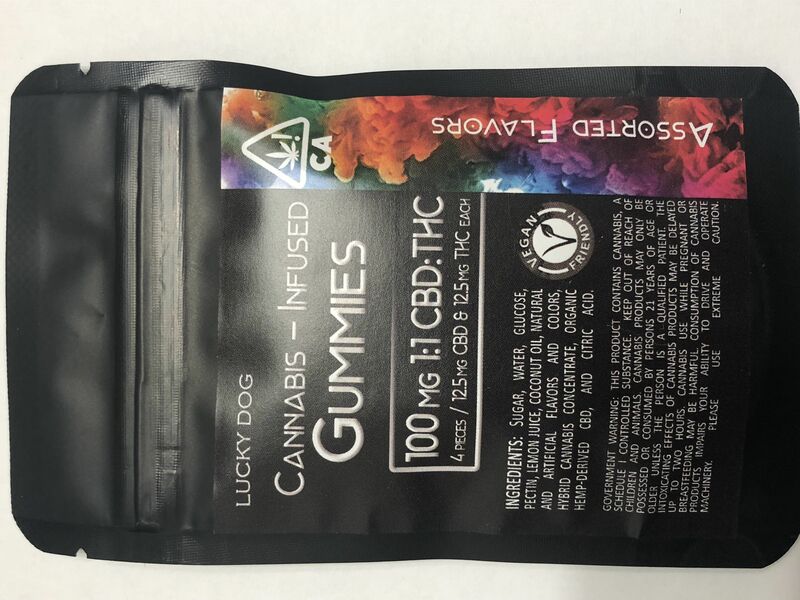 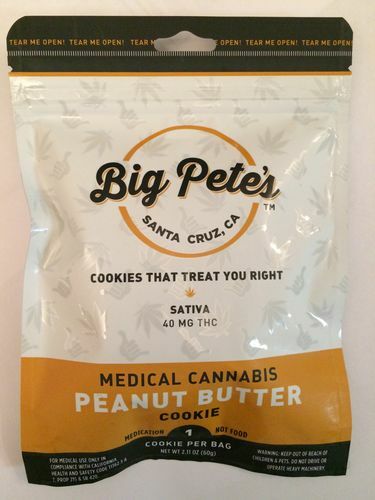 Expertly formulated at 1:1 CBD/THC, this carefully crafted blend elevates your cannabis experience to a higher level with the most luxurious terpene-rich cannabis oil on the market today. Once you experience the difference, you’ll never want a day without FOCUS again. 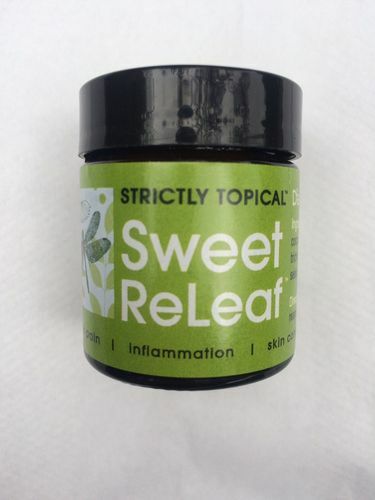 Sweet Relief works great with chronic pain, serious skin conditions, and arthritis.Sweet Relief will not get you high, it is meant as a cream for your skin.